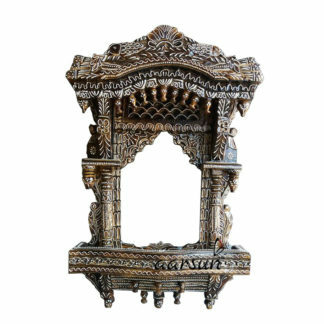 Aarsun woods offers to you handmade wooden Jharokha in fine quality wood with beautiful carving and finishing.The design is finely carved by or skilled artisans and it will make your home more classic and elegant look. Wooden Jharokha are mainly used in old times by the kings and queen to greet general public. The wooden Jharokha are used from that time. 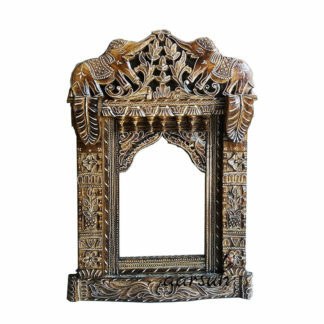 Now these days people are again started using the wooden Jharokha to give that traditional and lavish look to there home. 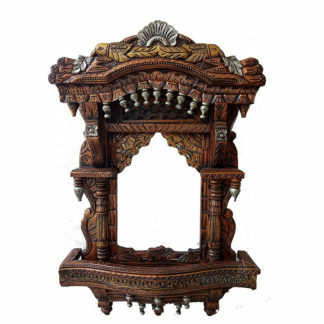 So we are introducing the wooden Jharokha in traditional design and very fine carving.